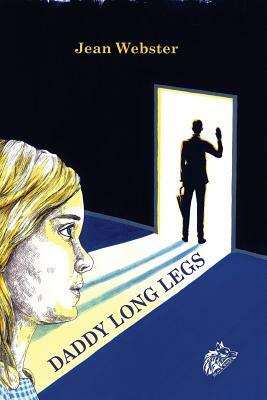 The Epistolary Novel DADDY LONG LEGS by Jean Webster, with original drawings in black and white by Iris Aspinall Priest. Since I read "Daddy Long Legs" by Jean Webster during one of the summers of my secondary school years I followed in love with the story and this style of writing. Recently, I had the chance to take care of a new edition of this epistolary novel and publish it. During the process, it came to my mind to add original illustrations to the book. I followed this idea and at the same time I gave a new opportunity to young illustrators. After a long review of all submitted profiles and works, I chose the illustrator Iris Priest who has perfectly answered to my desire to see one of my favourite story published with something special inside.